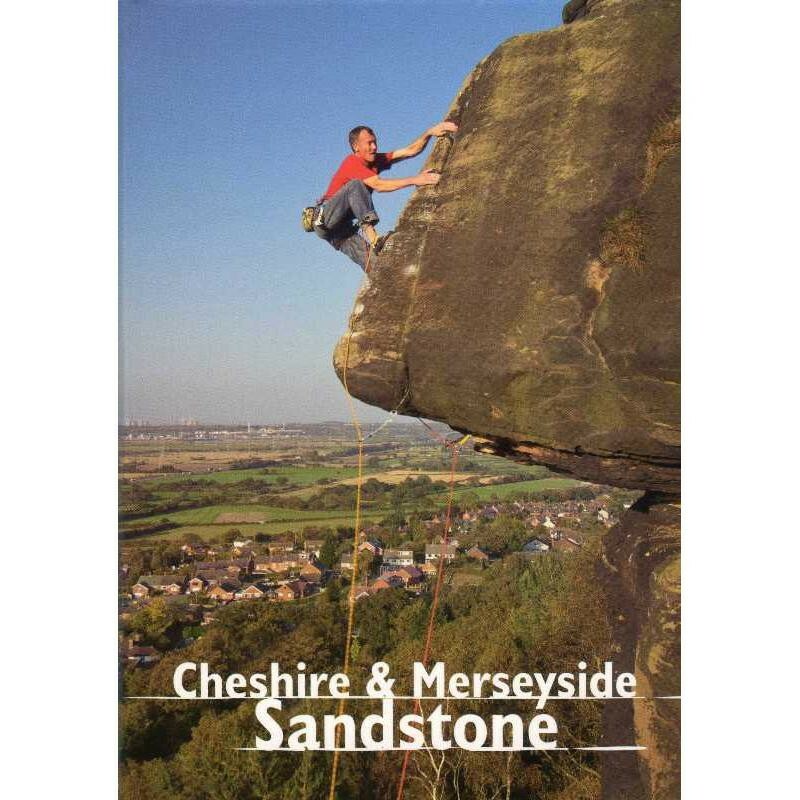 The definitive climbing guidebook to the crags, quarries and bluffs of Cheshire and Merseyside sandstone, from the heights of Helsby to the pits of Pex and from Frogsmouth sport to Frodsham solos. The crags, quarries and bluffs of Cheshire and Merseyside sandstone have a charm and beautiful variety all their own. From the heights of Helsby to the pits of Pex, from Frogsmouth sport to Frodsham solos, it's all here. Many magical sandstone experiences lie within easy reach of the great cities of Liverpool and Manchester: a spring evening, soloing on Frodsham as the low sun warms through still-bare trees. Padding up bold slabs or battling with roof cracks at Helsby, the calm estuary and the wide world below you. Highballing at Harmers, the area's secret gem, as the wind heaves through the trees. Battling with sandstone slopers on big burly sport routes on the mighty walls of Frogsmouth Quarry. Finger ripping and toe tickling technicality on Pex Hill's unforgiving micro-holds. Steely crimping on the colourful walls of The Breck, the wickedest walls in the Wirral. Away-from-it-all obscurity in South Cheshire, the crowning glory of local esoterica. Here is a book the lays the delights of sandstone open for all to see. Written by the area's foremost activists it gives an unparalleled depth of knowledge combined with the deepest fondness for the area. Crags covered: Helsby, Frodsham, Pex Hill, Harmers Wood, Frogsmouth Quarry, The Breck, Irby Quarry, Parbold, South Cheshire.